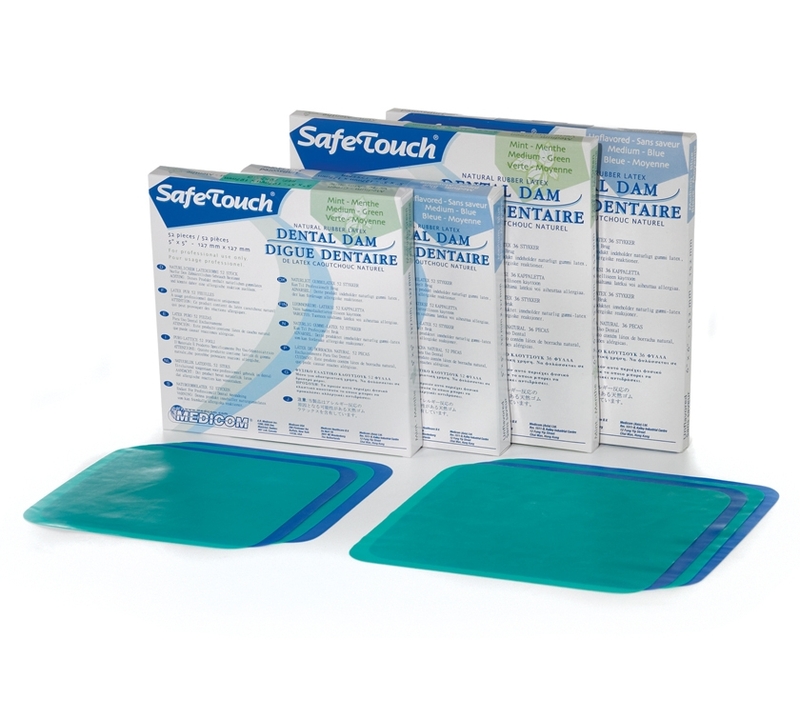 Dental Dams - Size: 6" X 6"
6" x 6" Thin Gauge, Mint, Green Latex Rubber Dam, Box of 36 sheets. 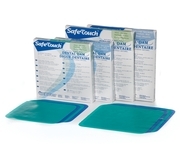 Maximum barrier protection and isolation of operating worksite reduce cross contamination by controlling moisture. Next generation, built-in strength, and improved tear resistance save time and avoid potentially costly wastage. Made in natural rubber latex.